The first lord of Mersch, Theodoric, appears in a 1232 text as: "Miles, dictus of Maresch, dapifer comitissae de Lucenburch”. He is a knight and vassal of Countess Ermesinde. In this document a "Turris” is mentioned. This tower is most likely the keep. 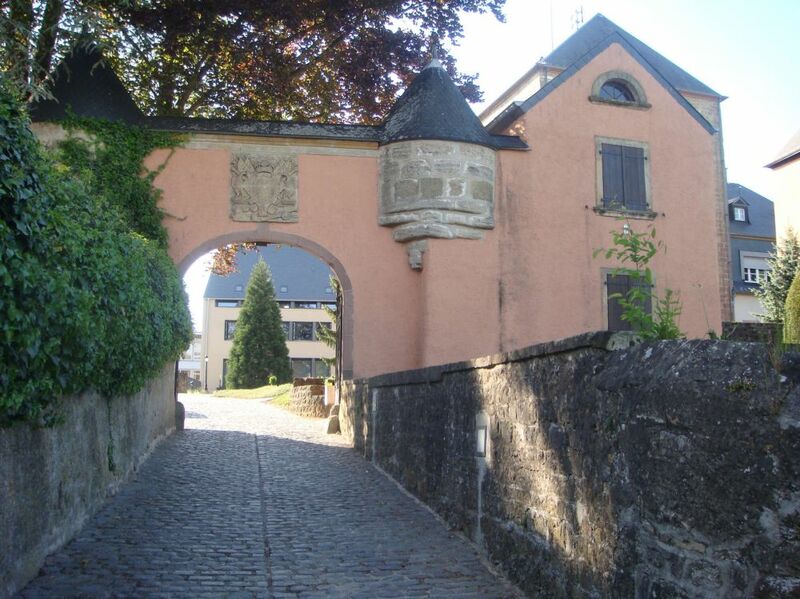 The alignments of the stones reveal two construction periods. 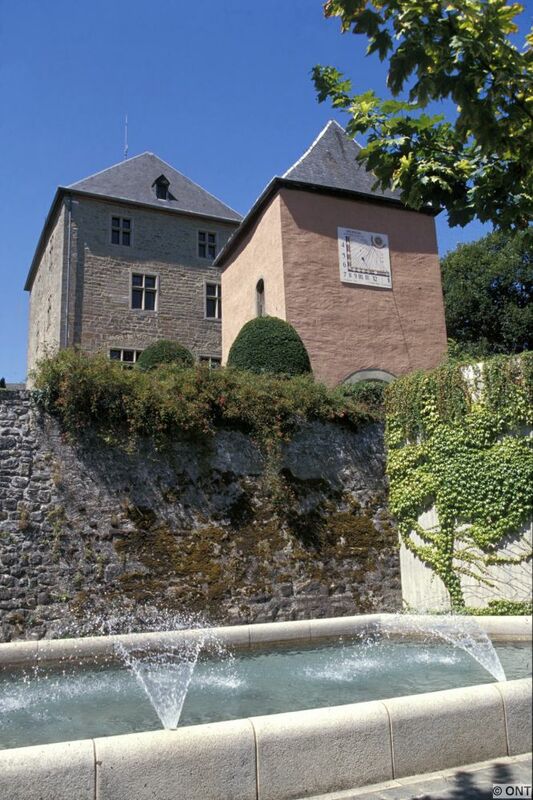 In 1930 the then owner Mr. Uhres, undertook a restoration, and in 1938 the structure was converted into a youth hostel. 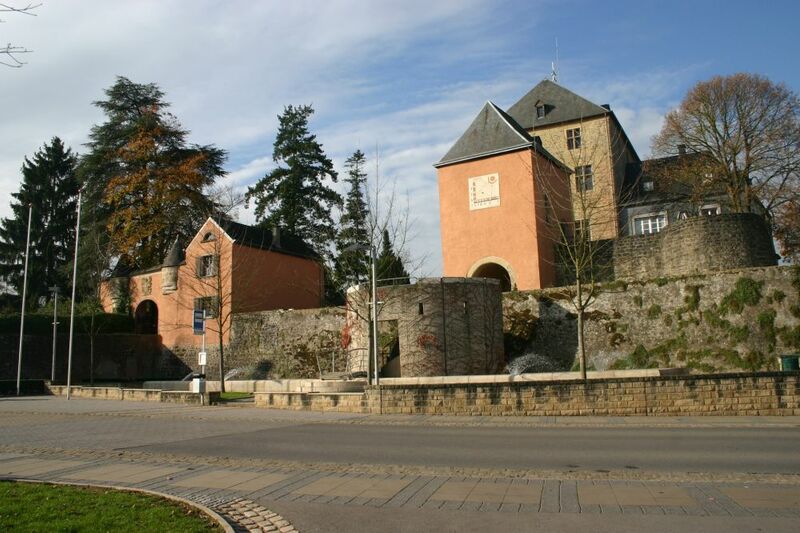 The town council acquired the castle in 1957 and three years later it was handed over to the state. 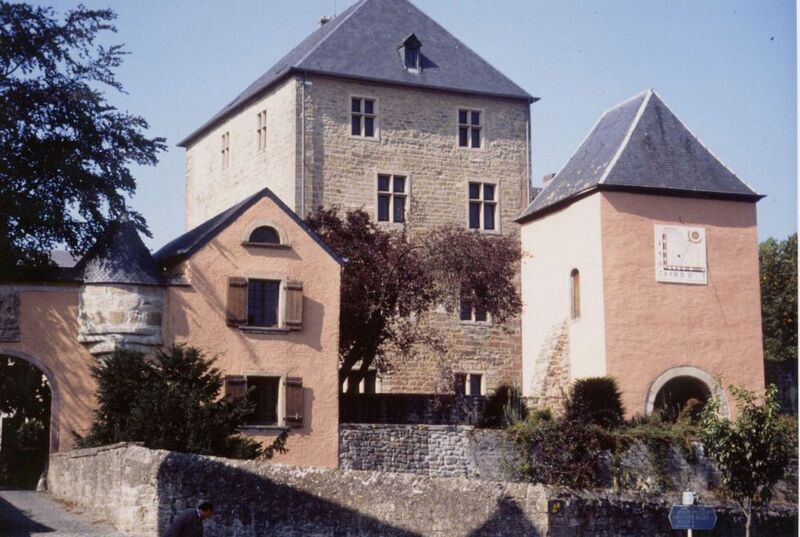 As soon as 1988, in an exchange between the state and the council, the castle once again came into the council's ownership. The renovated building became the town hall in 1993. 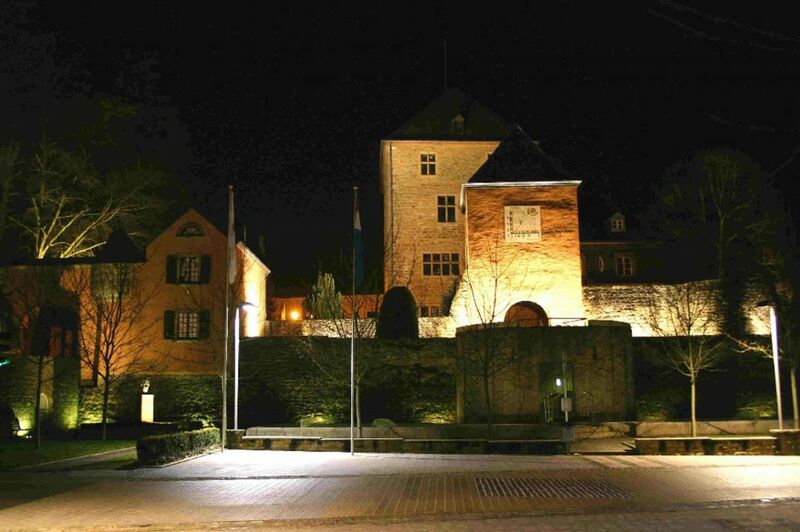 The castle is the town hall of Mersch; for this reason it is not accessible to the public.